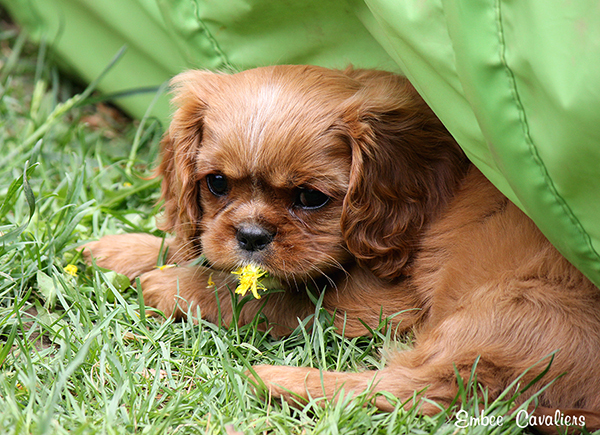 Embee Cavaliers is a CKC registered breeder of Cavalier King Charles Spaniels. We pride ourselves on breeding in equal parts for temperament, health, type and overall soundness. Our puppies are very rarely available to approved homes. Our next litters are planned for Spring 2019. I am primarily a wholecolour breeder, meaning most of the puppies born here are black and tan and ruby. 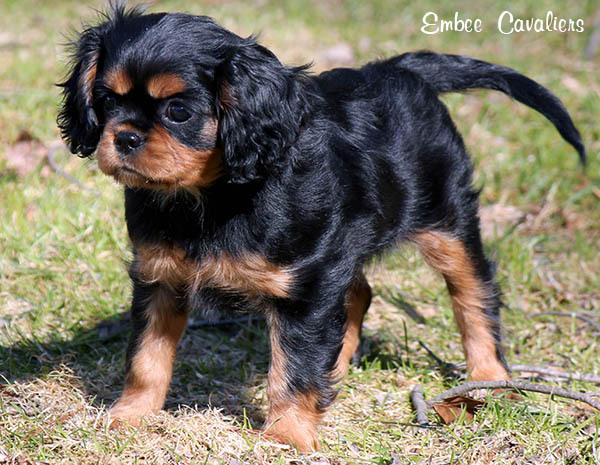 If you’d like to be considered as a potential home for an Embee Cavalier contact me directly. I do not keep a waiting list. Please be aware that I screen families carefully to ensure the best possible homes for our puppies. I can be bad at replying to email, it’s sometimes best just to give me a call or try and catch me on Facebook.